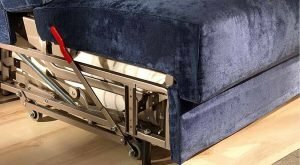 Conversion of sofa into a bed takes place by one movement only and without the necessity of removing seat and back cushions. 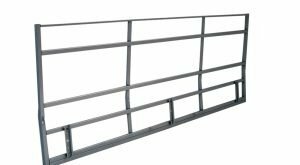 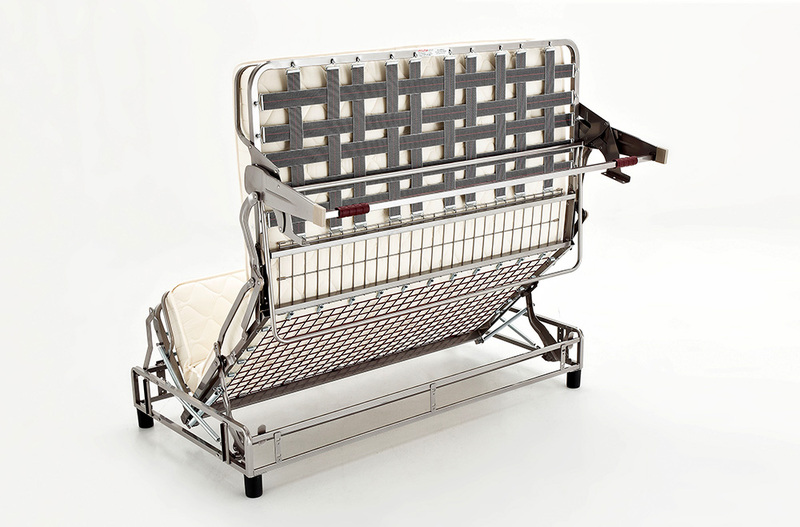 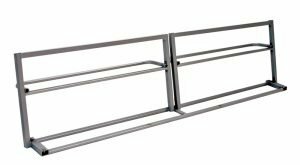 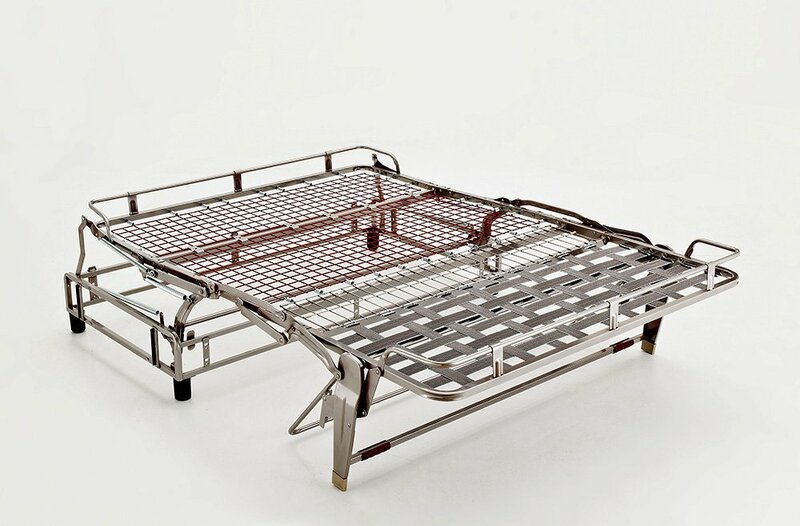 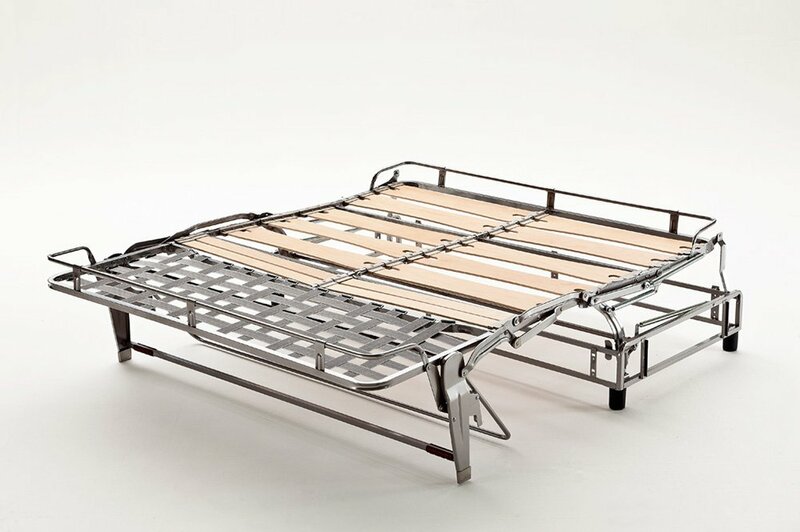 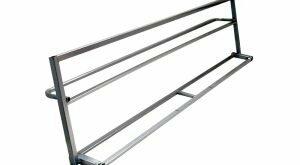 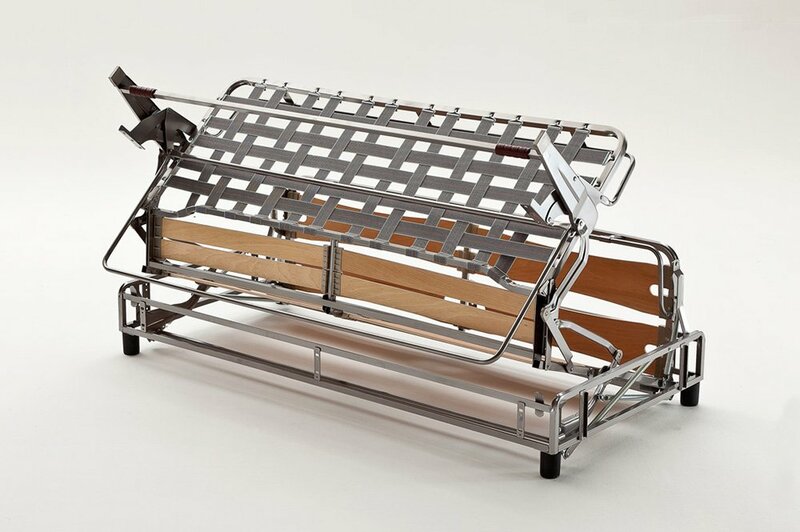 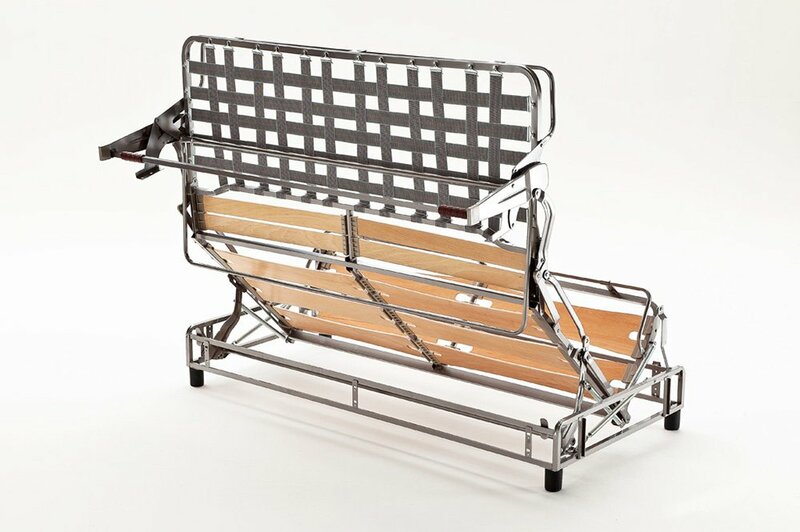 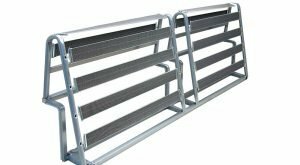 Robust, yet possesses lightweight operation and features 200 cm orthopaedic weld mesh sleeping deck. 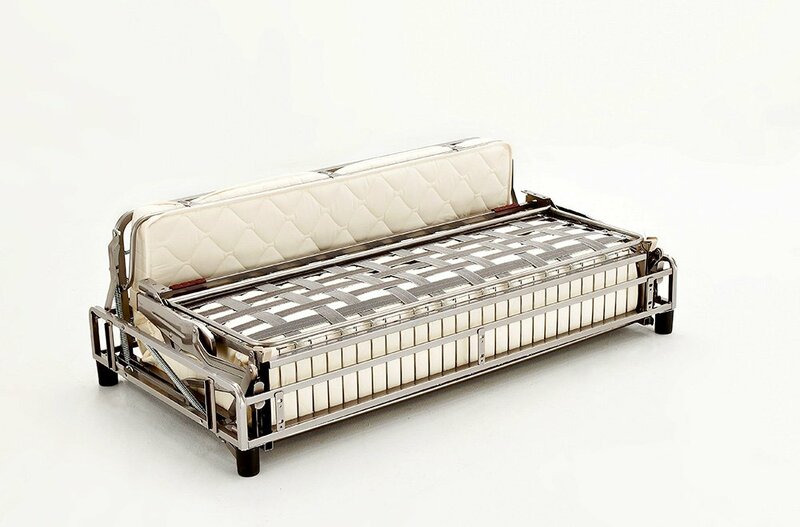 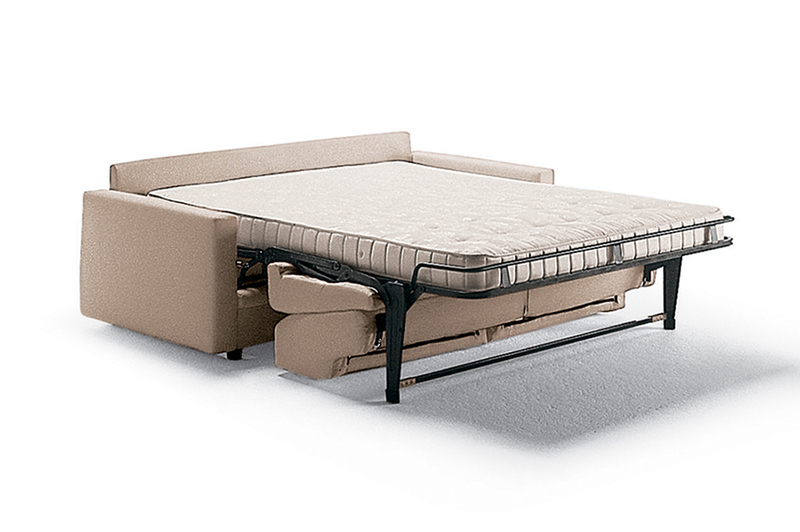 The Lampolet sofa bed mechanism is engineered for regular use. 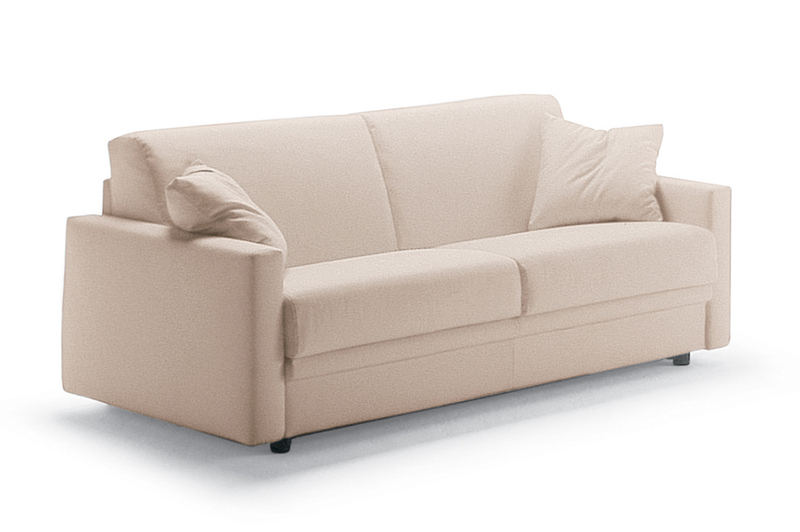 Ideal for both contract and domestic market. 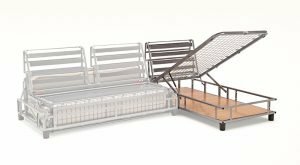 Choice of elastic webbing or weld mesh seat. 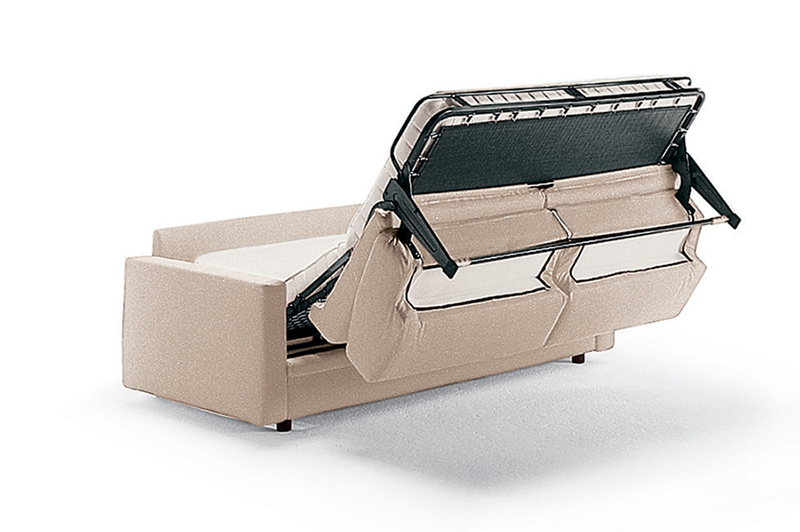 The Lampolet sofa bed mechanism is available with spring, pocket spring, viscoelastic (14 x 200 cm) or foam (12/13 x 200 cm) mattresses. 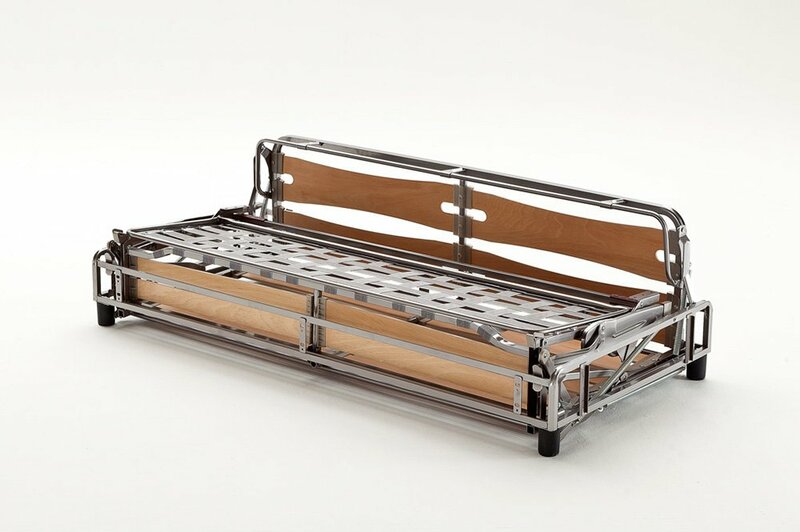 Also available with wooden slatted sleeping deck. 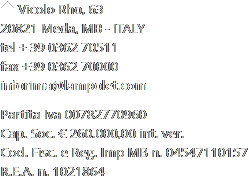 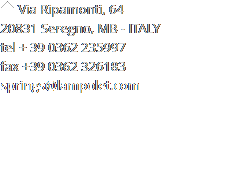 © 2014 Copyright by Gruppo Lampolet S.r.l. 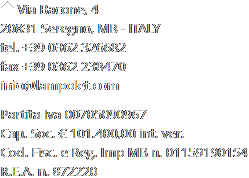 - Partita Iva 00705090967 - All rights reserved.